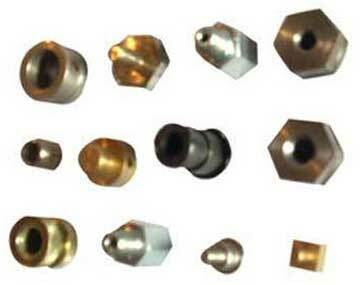 We are known as a prominent Manufacturers and Exporters of Micro Turned Parts. Our Micro Turned Parts find their usage in various industries. We provide our Micro Turned Parts in varied grades and specifications. These Micro Turned Parts are highly resistant to corrosion and improve the performance of the machinery where they are fitted. We provide these Micro Turned Parts at affordable costs.